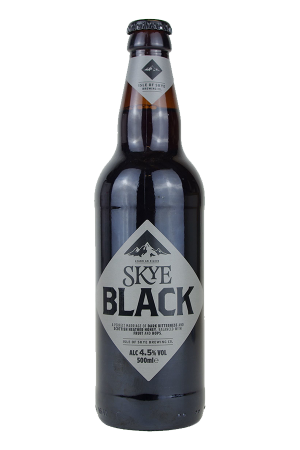 Beer Description: This was originally a winter ale but due to its popularity, it is now available all year round. 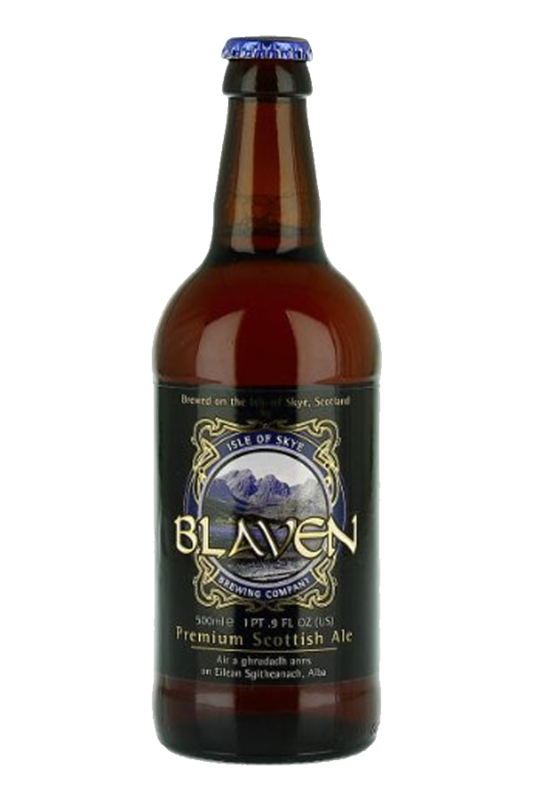 Blaven is the strongest of the regular Isle of Skye beers. Purchase this product now and earn 800 Beer Points!